Something strange happens to the human mind when a person is exposed to a culture different from his/her own. A mix of skepticism, suspicion, and fear can prevail preventing us from welcoming the stranger. The controversial topic of hijab in Islam is one of those sensitive issues that I feel we are not grabbing in Europe or in the West in general. This is why for this article I have interviewed some Muslim women about this issue and chipped in only a little with my own views. This is only a very little sample, so by no means thorough nor all-encompassing. 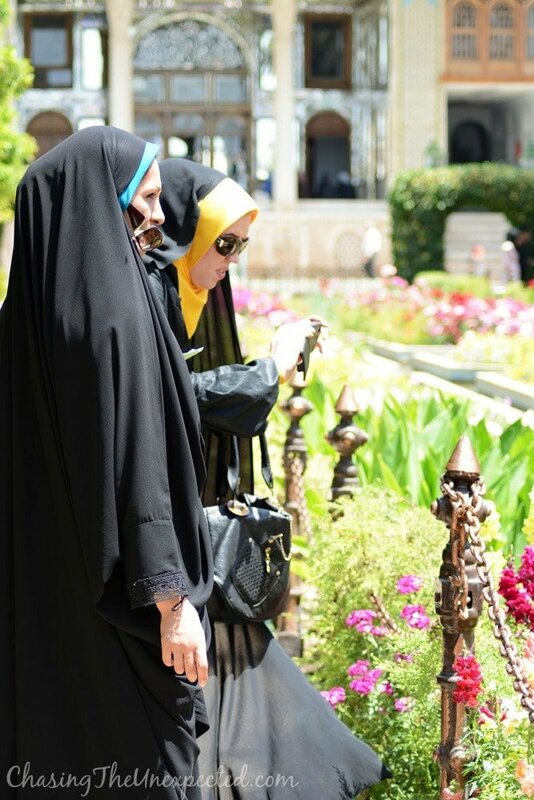 Following the latest initiative part of the online campaign founded by Qom-born Masih Alinejad, My Stealthy Freedom, where foreign tourists were asked (and volunteered) to take off the headscarf and post their photo on social media. While I don’t support “My Stealthy Freedom” campaign, they must have their reasons and I don’t want to discuss it here. However, I find their inviting foreign tourists to intentionally break the law in Iran disrespectful and pretty clumsy. Moreover, I find it quite telling and very disturbing that this blatant disregard of other societies always comes from Westerners who seem not to care or not to understand the meaning of hijab in Islam. You can be relieved, Iranian women don’t need to be saved by Western tourists. When I asked Muslim women about it, as a first response most of them rolled up their eyes and replied with a blunt “boring!”. I knew it, since this is pretty much the usual feedback I get every time in Europe an anti-hijab campaign takes place (see the effort of Air France’s female flight attendants who, in anachronistic French-revolutionary spirit, either refused to fly to Tehran or to wear the headscarf, ending up in wearing it anyway because, in case you haven’t noticed, Iranian government never showed any concern to what Western “activists” have to say), so I wore my best teary-eyed expression and they agreed to better explain their personal views on hijab in Islam to me. Even though the word hijab nowadays rhymes with Iranian women oppression (in Europe you can also hear nonsense such as “I’m a feminist so I have a problem in going to Iran” that only shows deep ignorance on Persian history and culture), this article is not about Iranian women nor women oppression, but simply about hijab in Islam which involves both men and women, for that matter. There is a huge literature about the hijab (headscarf, veil, etc. ), but most articles end up being yet another chapter of the already hefty narrative that insists in showing a single view of what is a diverse and complex issue, and a mere megaphone of an intentionally distorted reality. In the light of the recent developments following the Iran Deal (JCPOA), which has resulted in (yet-to-be-fully-implemented) sanctions relief and thriving political and economic relations between Iran and the European countries, one would think media would divert their coverage from the hijab to important issues, but apparently it’s not the case yet. Coming from Arabic and literally meaning curtain, the word hijab (حِجَاب) doesn’t imply only women’s veil covering head and chest, but conveys a whole universe of symbolism, meanings, messages and cultural background. Hijab in Islam, in fact, doesn’t only apply to women but also men’s way of dressing, and although men don’t have to cover their head, in Iran you will hardly see a man in shorts or sleeveless t-shirt hanging around. As a matter of fact, I did see a young man walking in Isfahan in shorts: he was in stark contrast among all and not only because he looked northern European but because the many glances directed his way did make him look like the odd man out. What many fail to understand is that the history of head covering dates back far before Islam. While today hijab and headscarves are mainly associated with religion, it wasn’t always like this. In ancient Rome and Greece covering the head enshrined a plethora of symbolic values. Often made of fine fabrics, the veil was associated with the idea of divinity, grief, fashion, protection from sun or rain. Christianity kept many of the meanings tied to the head covering, such as the veil for Christian brides symbolizing modesty and chastity that corresponds to the flammeum used by Greek, Etrurian and Roman brides. Until not long ago in Catholic churches, the veil for women was required. The practice of covering their head was common also in pre-Islamic Persia and the Byzantine Empire among the upper-class women as a symbol of respect. With the rise of Islam in the 7th century, Sharia law instructed that women should wear the veil out of modesty and respectability. In front of such ancient and enduring traditions, it’s easy to see how insignificant and nonsensical Facebook and Twitter campaigns are. Much to the point of failing the meaning of hijab in Islam is that we keep ignoring the fact that many Muslim women, Iranian and not, living either in Iran or in other countries, who would wear the veil even if it wasn’t mandatory. This is why I gathered the personal views of women from different countries and totally different backgrounds in the hope that they can shed some light on why they wear the hijab and especially why we fail to understand them. As I have experienced in Afghanistan, many women do want to follow the hijab principles, but often they wear a chador because they feel the pressure from the society. Afghanistan is hardly like any other country, it’s been a war zone for decades, and the society is inevitably suffering from this situation. I met many women who are downright tired of wearing a chador but are scared of the reactions of the men in the streets if they don’t. This, to me, is a distortion of any religious principles. Obviously, there are different views. Do we necessarily have to agree with this? Or we can get along even if we dress and think differently? Being stuck with the idea that only our way of living is the right one not only makes us narrow-minded but also the worst type of traveler, denoting unwillingness in learning from others and failure in thriving from our mutual differences. Like it or not, those areas, generally the Middle East and Central Asia, are very religious and spirituality is an important aspect of their society. Let’s not forget that most of the main religions were born there, starting from today’s main monotheistic religions, Christianity, Islam, and Judaism, but also ancient creeds such as Mithraism and Zoroastrianism. I’m aware that anti-hijab campaigns will carry on, seemingly more on the lookout for publicity rather than for actual activism, mainly relying on the fact that in non-Muslim countries we don’t know what hijab means. I don’t see the requirement of the headscarf being dropped anytime soon in Iran, but if one day the Iranian government will decide not to keep it mandatory by law anymore, we will finally see how many women will still wear it and, who knows, we will probably figure out the difference between Tehran and the rest of the country. This being said, for as much as I disagree with My Stealthy Freedom campaigns’ methods, I also not a fan of any radicalism. In my opinion, free choice is always best, and for sure, the type of enforcement that is now taking place in Afghanistan, out of fear of the fellow countrymen, is not the answer. Great article, thanks. It’s amazing how many westerners, that in all other respects are open minded people, still have this mental block about the hijab. I’ve heard stuff like it being a symbol of oppression, you have to wonder if these people have ever actually talked to a Muslim woman to bother finding out their opinion. Like you I have had those conversations and have found a huge range of ideas and motivations on why they wear it. 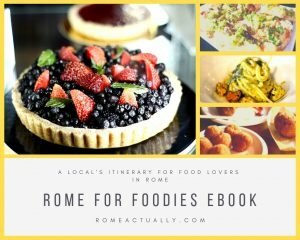 I am sure I have said it before but it’s so nice to read a travel blog that talks about culture and people, I do wonder what most bloggers actually do in countries as they don’t seem to talk to people, judging by most blogs. Respect. In other words, Muslim men are too weak or lacking in will power to look at your hair or shape without being aroused to a level of sin. Is that why women get groped so much and stared at so much in these countries, because the men are so deprived of even seeing a woman’s skin or shape except on TV? With all due respect, the campaigns are not anti-hijab, they are anti-forced hijab. two totally different things. 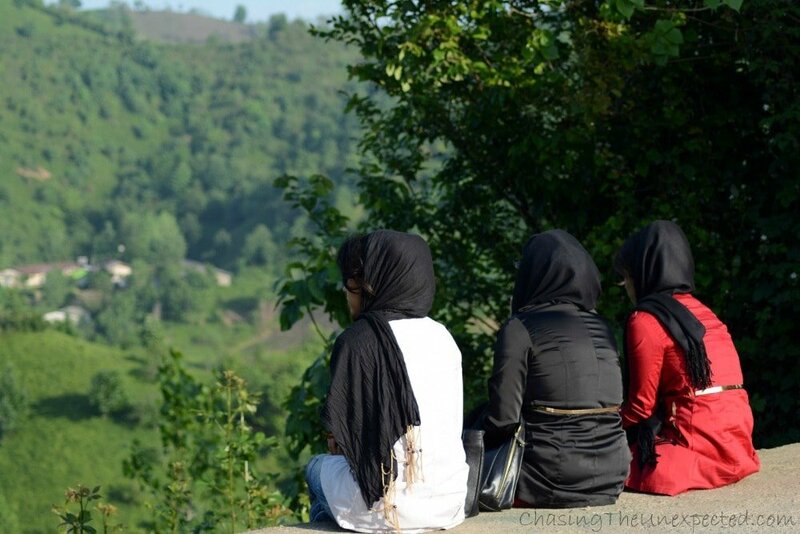 All women in Iran might not want to take their scarves off, but they would like to be given the choice to do so.SOME women wanting to wear the hijab even if it was not mandatory does not mean that we have to ignore the rest of the women’s population in Iran who are just forced to cover their hair and body. As a person who likes to express herself through her clothing, hijab is VERY limiting. Also, my belief is that we should raise our sons to be better men, rather than forcing our daughters to cover themselves up just because men can’t handle it. But thanks for sharing your opinion. Thank you for sharing your feedback too. However, the post was aimed at explaining the meaning of the hijab, since all the anti-forced-hijab campaigns keep to voluntarily ignore that. Hi. I am an Iranian Boy.I think the Iranian girls are tired of hijab.and today we see most of Iranian girls don’t observe the veiling law and you can see a few of girls that wear Chador in streets.In my opinion hijab is expiring in IRAN.